Rat, Bunny and Teddy. All 3 patterns in one. 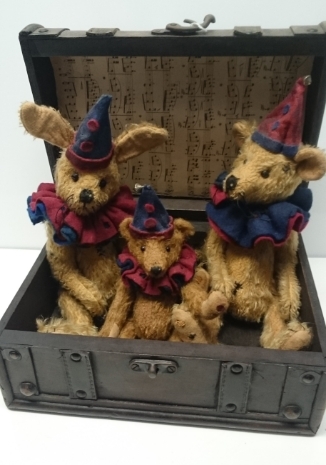 Antique style bears designed by Lexie Haworth.